PRICE REDUCED!! 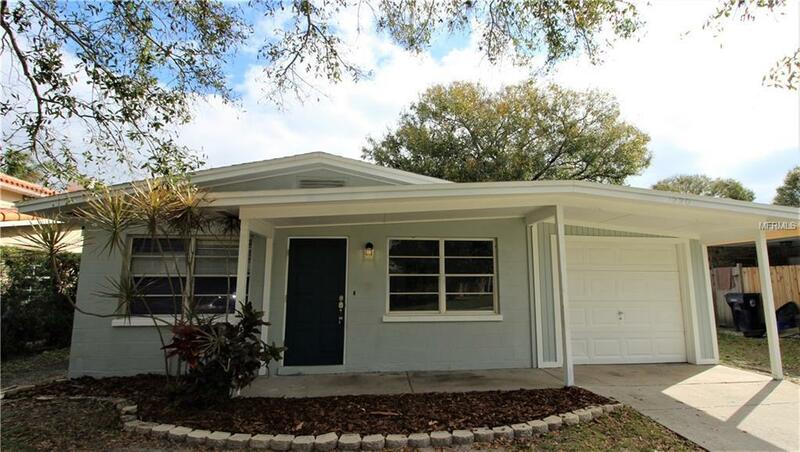 Adorable 3 bedroom, 1 bath home in Palmetto! This cozy house is situated a on large, fenced in lot at the end of a dead-end street. New floors and fresh paint were just installed throughout the whole interior. The roof, HVAC system, and kitchen were all installed in 2016 which makes it a beautiful, clean, move in ready opportunity for anyone looking for a great home at an incredible price! Listing provided courtesy of Carmel Properties.